After you click to the Aspire Student Information System, it asks you to choose either new student registration or current student registration. If your student has attended Meadow Brook Elementary in the past, or is currently attending, choose CURRENT Student Registration even if you haven't set up an Aspire account (kindergarten students that registered in the Spring, are also considered current students and need to complete this online registration process as well). 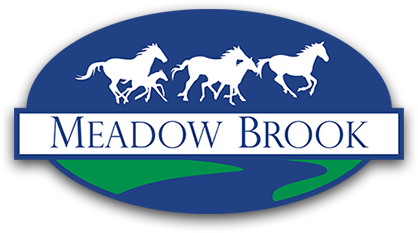 If your student is a current student at Meadow Brook and you already registered them under New Student Registration, I will need you to please go in and complete the registration process as a current student. I am sorry for this inconvenience; this is a state run program and they are working to make it more clear and hope to have it fixed by early next week. If you don't know your Student ID #'s, please fill free to call the school or email Abbie at abbie.finlinson@nebo.edu or Heather at heather.bringhurst@nebo.edu. They will be glad to give them to you as quickly as possible.